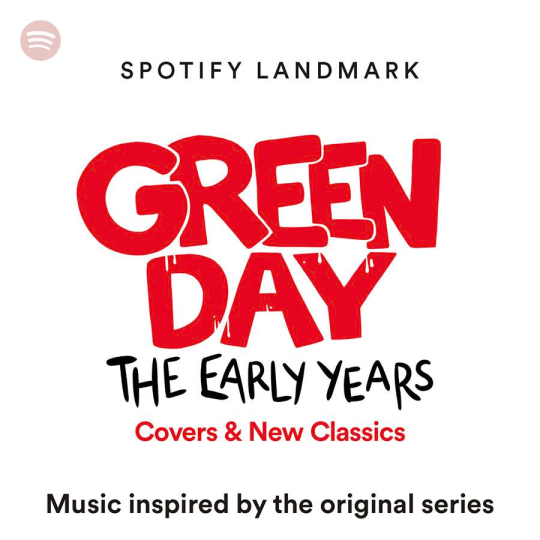 Just in case you haven’t been keeping up with Spotify’s in-depth documentary celebrating the storied career of punk rock icons Green Day, we’re here to fill you in on the recent news that Pierce The Veil, Neck Deep, Bayside and Taking Back Sunday have all submitted covers from Green Day’s classic LP, Dookie. Taking a stab at “Coming Clean,” “Welcome To Paradise,” “Burnout” and “She,” all four bands – Taking Back Sunday, especially – take their own approach at turning the classic 1994 songs into their very own. To check out the renditions, be sure to look below. 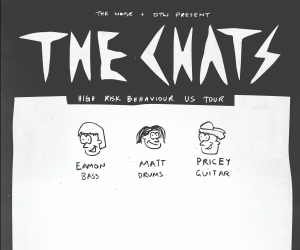 Afterwards, if you’ve yet to pick up tickets to see Green Day on their Revolution Radio tour, head here.